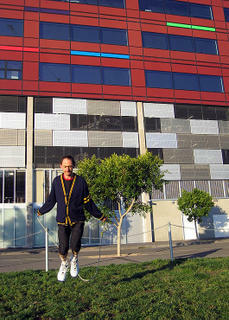 Heres a picture of me skipping rope. http://xerocorp.deviantart.com -for more photos of around Melbourne. wow that xero must be really talented!